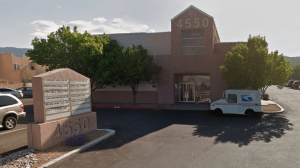 Thinking of getting dental implants in Albuquerque, New Mexico? 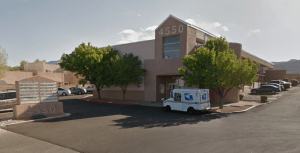 The following guide lists the top 10 dental clinics as well as what you can expect to pay for a dental implant in Albuquerque. Click on the profile of a dentist near you to read more about them. Here are some examples of how much people have paid for dental implants in New Mexico. Dr. Eric Tuggle is Board Certified in Oral and Maxillofacial Surgery and manages a wide variety of problems relating to the mouth, teeth and facial regions. 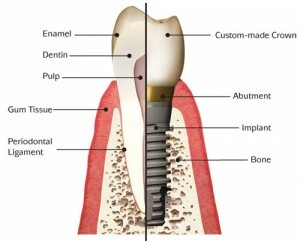 Specialties: Dental Implants, Sedation Dentistry, Tissue & Bone Regeneration, Crown Lengthening, Comprehensive Evaluations. 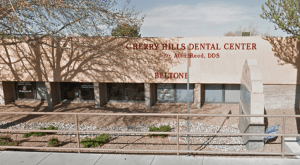 With over 32 years of periodontal experience and a passion for oral health, Dr. Espinosa at HDE Periodontal has the skills and knowledge to effectively light the way to oral health for you and your family in Albuquerque, New Mexico. 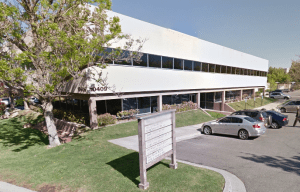 Led by emergency and cosmetic dentist Colin A. Forde, Family and Cosmetic Dental Design offers a full scope of general, cosmetic and laser dentistry services with expertise ranging from porcelain veneers to dental implants, teeth whitening, crowns and bridges.